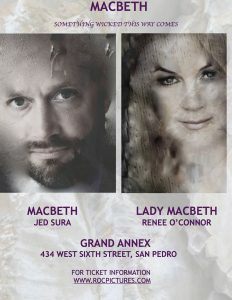 Coming October 2019, Renee will be producing an intimate and intense version of Macbeth, portraying the role of ‘Lady Macbeth’ along side her husband, Jed Sura as ‘Macbeth’. This theatrical production will be presented at the Grand Annex, in San Pedro, California, guided by visionary guest director, Michael Ritchie, (Southern Shakespeare’s director of Romeo and Juliet). 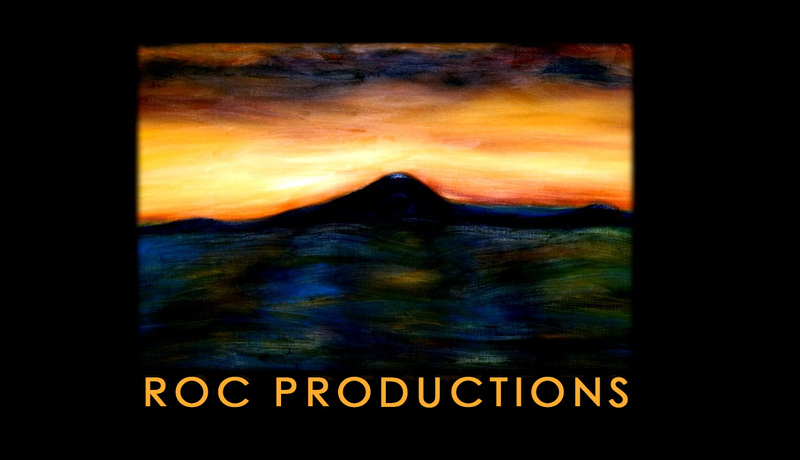 Check the MACBETH page on our website, www.rocpictures.com, for updates.